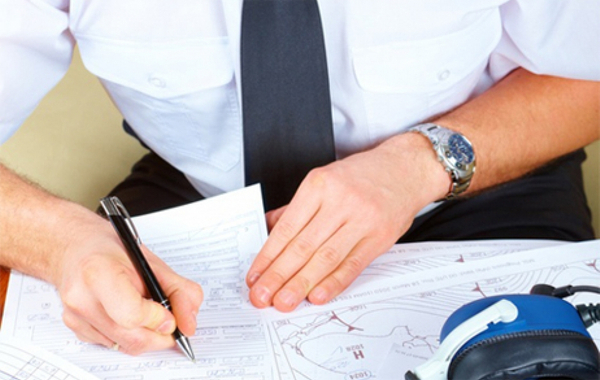 The Letter of Intent to Purchase an Aircraft: What's the Purpose? Is it Necessary? 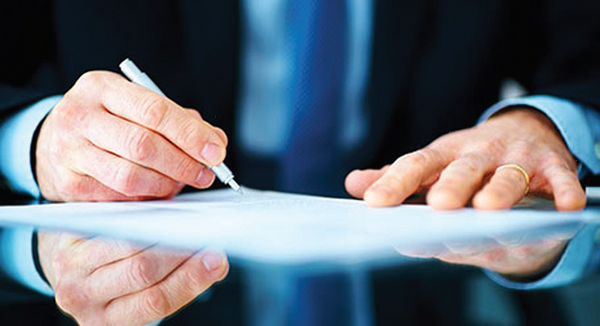 The most common first step in the acquisition of an aircraft is for one of the parties, usually the buyer, to prepare and submit a letter of intent (“LOI”) to the other party. The main reasons for using an LOI are to express each party’s understanding of the basic terms of the transaction and to commit those terms to writing, at the outset, to confirm that the parties really have reached a meeting of the minds on those basic terms. Now What? 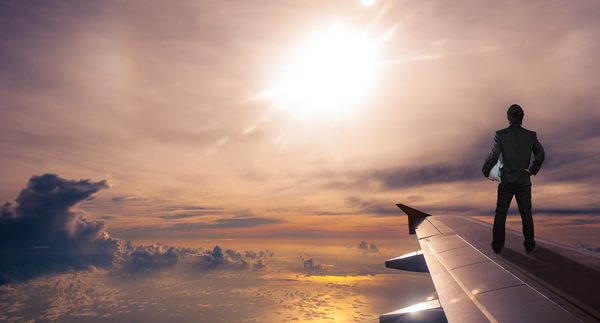 Aviation Job Search Insights. A Flight Plan To Success. CRM Outside The Cockpit. Operating the business jet or turboprop which you were hired to fly is certainly one of the more enjoyable parts of a Chief Pilot’s or Director of Aviation’s job. But there are other aspects to these positions that can pose more challenging than even maneuvering around thunder storms or working through unexpected and complex maintenance situations. Yet dealing effectively with those additional issues can also yield substantially greater success for you and your operation. Find The Right Combination. 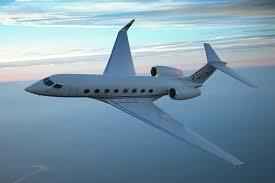 Select The Best Business Aircraft Lender Solution For Your Situation. Dollars And Sense. 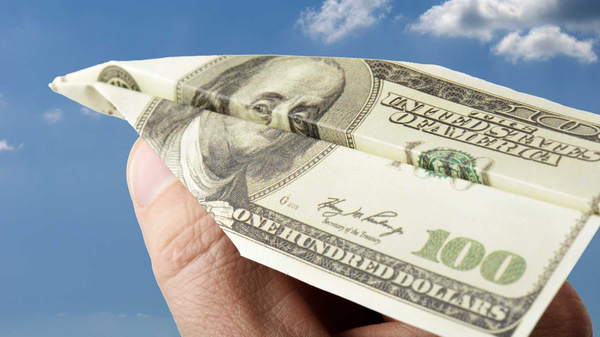 Financing A Business Aircraft. While the economic snap roll in 2008 altered the United States as well as global fiscal landscapes in many respects, the basics of financing a business, or a business aircraft, remain essentially unchanged. That oft-repeated phrase "banks only lend money to people who don’t need it" may sound believable, but just the opposite is generally true. 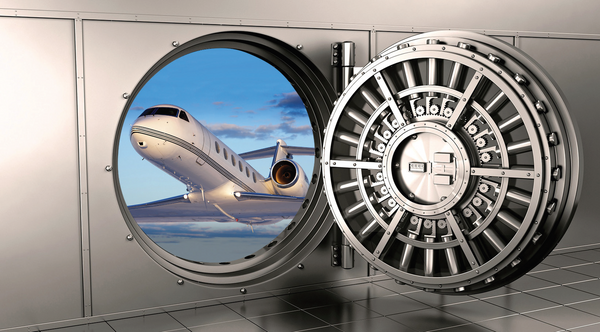 Banks DO want to make aircraft loans today. Ignore The Calendar. Watch The Clock. NextGen Non-Compliance Will Ground Your Aircraft. When NBAA-BACE 2016 opens on November 1st, and any aircraft you operate is not yet ADS-B Out compliant, alarm bells should be sounding loud and long in your fight department. As this year’s Business Aviation Convention and Exhibition begins, only 1,155 days will remain before all business, general, and commercial aircraft in the United States must have complied with the FAA Next Generation Air Transport System (NextGen) mandate to be ADS-B Out capable. Prudence dictates that January 1, 2020, should be utmost in your thoughts since that is the decreed date for completion. BizJets and Poker. When To Hold. When To Fold. Country and western performer Kenny Rogers may have been singing about a card game, but his words are most applicable to business aircraft ownership. 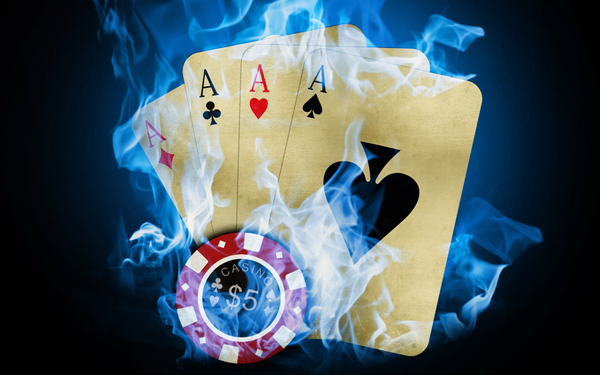 Unlike Poker, where rules of play exist, there is no universally accepted, cut-and-dried formula for determining when to keep (and perhaps upgrade) or dispose of business aviation assets. What Does Your CFO Really Want To Know? Forecast Versus Budget. Just How Risky Are You? 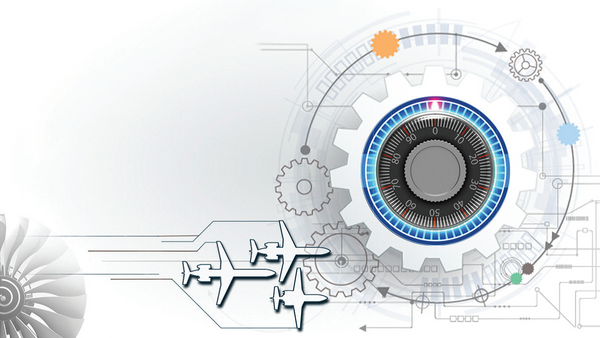 Aircraft Insurance Insights. Like nearly everything else in business aviation, aircraft insurance is both unique and complex. If coverage came in a "one size fits all" package, policies could be purchased on line or from a vending machine. However, the reality is anything but that. Buying or Selling an Aircraft? You Only Get ONE CHANCE To Do It Right. In addition to the normal monetary considerations, tax consequences and financially detrimental issues to be avoided, a host of specific and often confusing Federal Aviation Administration (FAA) and Internal Revenue Service (IRS) rules and regulations also exist. 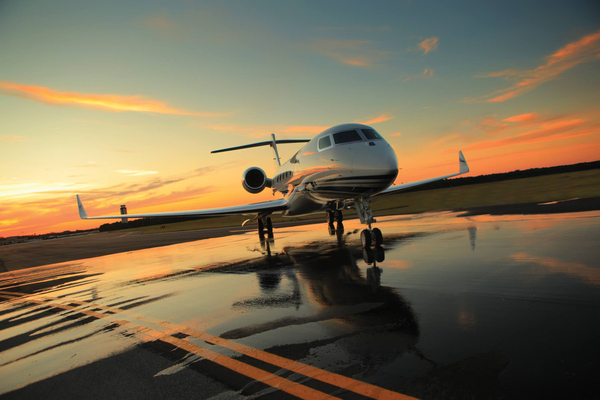 Strict adherence to and rigid compliance with these numerous requirements are non-negotiable prerequisites for the successful outcome of any transaction, whether buying or selling an aircraft. Consequently, the potential for problems not only always exists, but is also always very real. A Question With Many Answers. How Much Is My Aircraft Worth? Business aircraft market valuations are one of the most critical – and most complex – elements in the brokerage or acquisition process. Yet Aircraft valuation is utilized for everything from analyzing and / or predicting residual values to effectively pricing an aircraft appropriately so it will sell in the current marketplace. 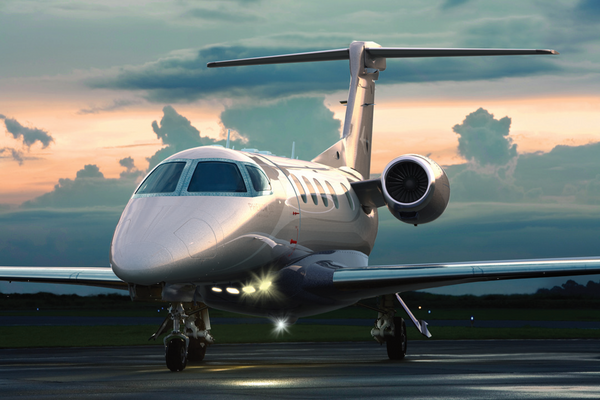 Failure to get this aspect of a business jet or turboprop transaction exactly right can cause sellers to benefit less than they could or require buyers to pay more than they should.